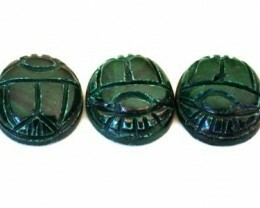 Scarabs are known to Egyptians as symbols of life, hope, and regeneration. 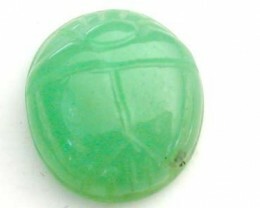 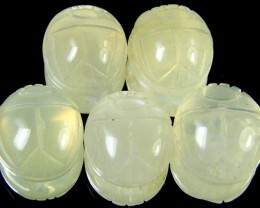 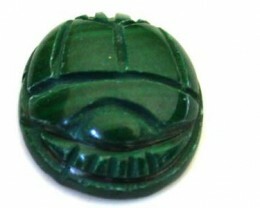 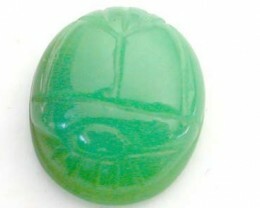 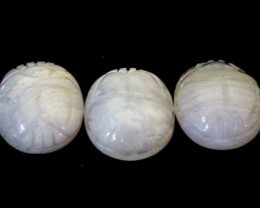 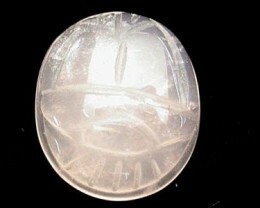 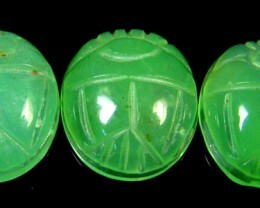 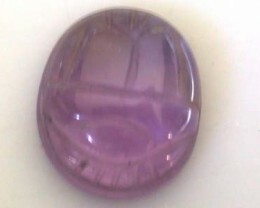 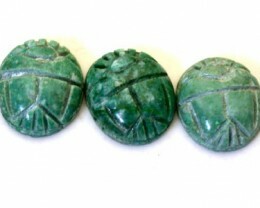 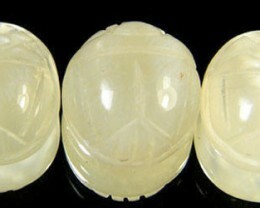 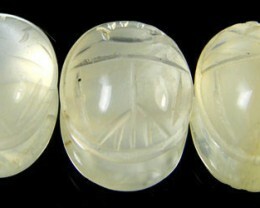 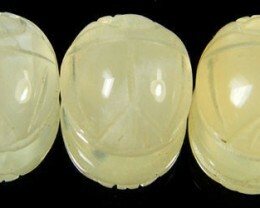 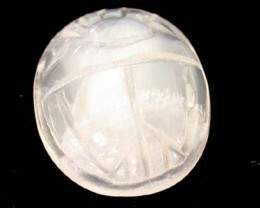 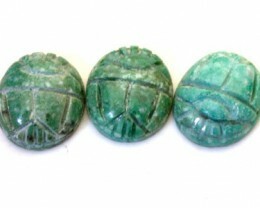 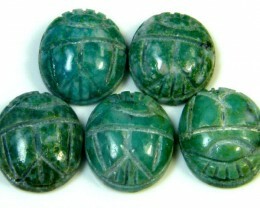 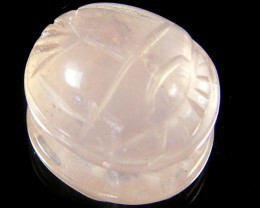 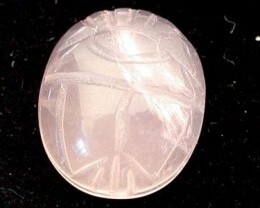 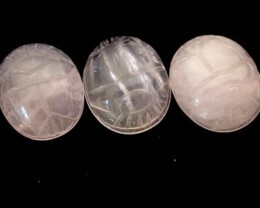 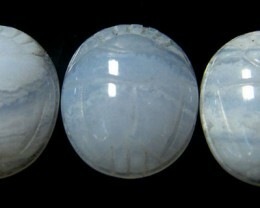 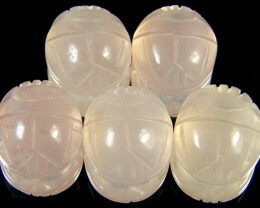 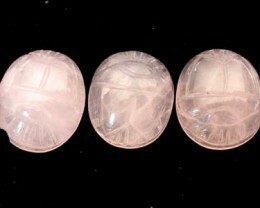 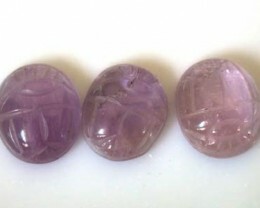 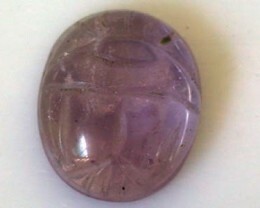 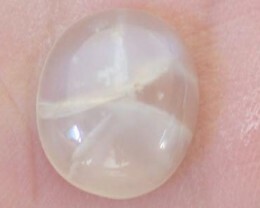 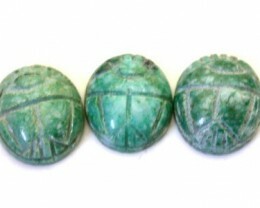 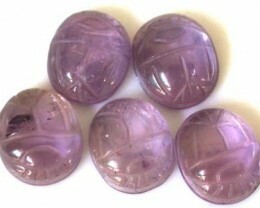 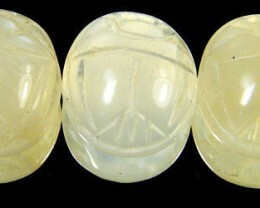 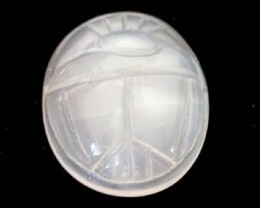 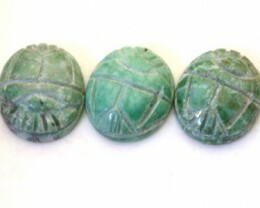 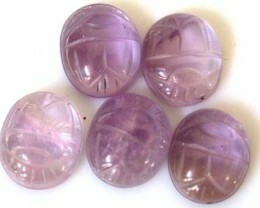 Egyptians used the Scarab shape in carving gemstones. 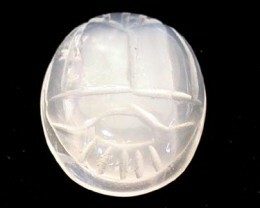 Scarabs are identified with the sun in the Egyptian religion; even during the hottest time of the day, Scarabs have no problem flying.